303 Aerospace Cleaner,303 Aerospace Protectant, 303 Vinyl & Fabric Convertible Top Cleaners and 303 Fabric Guard! 303 Products are highly innovative and technologically advanced. If you are a selective consumer and appreciate quality, 303 Products, including 303 Aerospace Cleaner,303 Aerospace Protectant, 303 Vinyl & Fabric Convertible Top Cleaners and 303 Fabric Guard, are certain to meet your standards! If you drive a rag-top, either vinyl or fabric, you’ll love how easy it is to care for your convertible top with 303 products. Customer satisfaction is something 303 Products strives for with each formulation. They take great pride in simply “Doing what is right” for the consumer and the environment. 303 Products are unique and the company mission statement includes a fact; the product must improve people’s lives. 303 Products has manufactured an unequaled line of cleaning products and protectants that use no soaps or detergents, without sacrificing performance. These amazing cleaners are an ideal choice for automotive use. From spots and stains on fabric and carpet… to the ultimate in powerful UV protectants, providing an unparalleled sun shield on plastic, vinyl, rubber, fiberglass, 303 Products has raised the industry standard. No other products work as intensely, protect as powerfully, or last as long. Imagine a product line so safe you can use it on your hands after working on a greasy engine! 303 Products are powerful enough to tackle grease but gentle on you and the environment. That’s because they’ve been manufactured with no phosphates, nitrates, caustics, toxic organics, enzymes, or VOC’s. 303 Products protect rather than harm by using a technologically ingenious combination of sequester agents, surfactants, and hyper-wetting agents in its cleaners. The unique colloidal action causes oil, grease and dirt to be lifted, suspended and easily wiped away leaving no residue. Enthusiasts and serious collectors alike rely on 303 Products to clean and protect their convertible tops, vinyl (even clear vinyl) and plastic, car bras, and fabric surfaces. 303 Products have been designed for automobile, boat, aerospace and aviation applications. They are hands down the most advanced and effective cleaners and protection agents available for a variety of specifications. Browse our complete line and see how 303 Products, including 303 Aerospace Cleaner,303 Aerospace Protectant, 303 Vinyl & Fabric Convertible Top Cleaners and 303 Fabric Guard, can make a difference for that special car…yours. I have used AutoGeek two times to purchase cleaning supplies for my convertible. Their online advice is invaluable; All items have been in stock, never a backorder, and they have been very prompt in their shipping. I am extremely pleased with my shopping experiences. 303 Products are the World's Most Manufacturer Recommended Products! 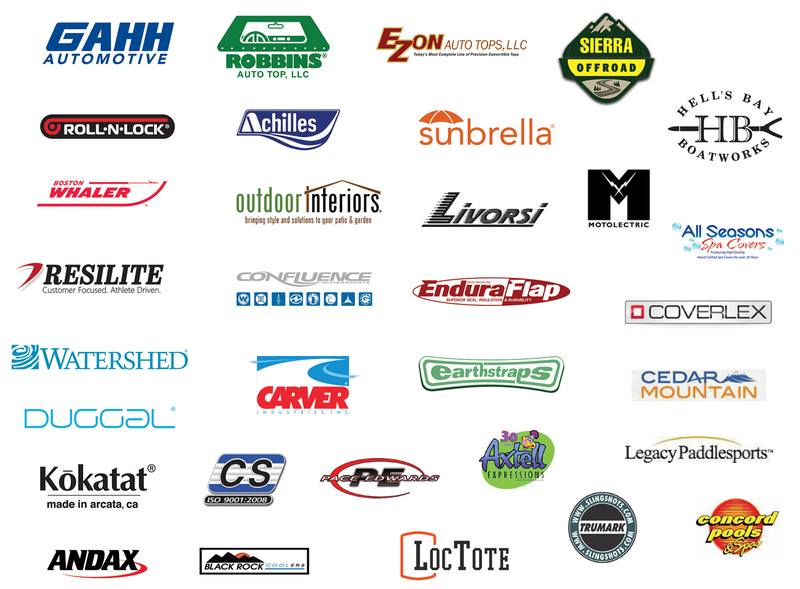 These fine companies and thousands of others recommend 303 Products to their customers. 303 Automotive Protectant Wipes - Free with Purchase!